Wondering what to do in San Francisco? 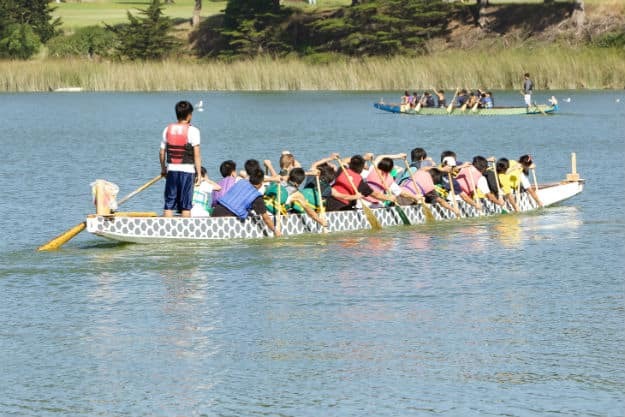 Here are some fun activities for you and your family that will tempt you to visit The Golden Gate City. San Francisco is a very family-friendly destination year-round. Every year, thousands of families visit San Francisco to enjoy the many incredible attractions available in the majestic City by the Bay. To make it easier to decide what to do, we’ve rounded up the most well liked family activities and spots popular areas for families to visit. ALSO SEE 10 most reputed cities in the world! Angel Island is often considered the less famous Alcatraz, but this simply means that its less crowded and less expensive than its counterpart. Its also the one-stop-shop for day trippers. Historical tours, hiking, biking and a cute café by the water–this islands got it all, and its easy to do most of it in a single day. With Go Card, you can take a round-trip boat ride with Blue & Gold Fleet. The Hop-On/Hop-Off Big Bus San Francisco is one of the best ways to get to know the city and see all the top sights, including Fisherman’s Wharf, Coit Tower, North Beach, Chinatown, Haight-Ashbury and the Golden Gate Bridge. Most buses have a professional guide on board providing live commentary. Each tour features entertaining pre-recorded narration in 10 languages, so youll learn all about the citys history, culture, and famous neighborhoods while your attention is directed at the landmarks you pass along the way. 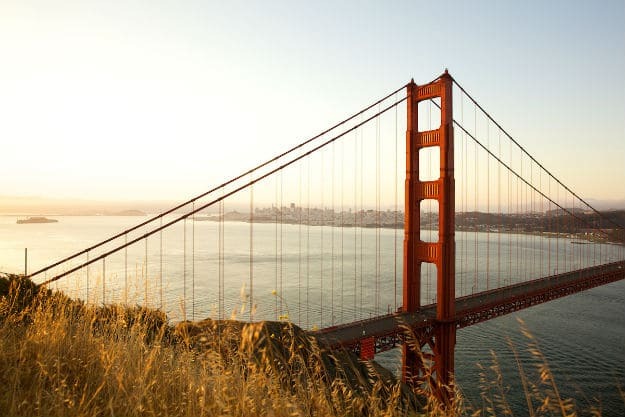 Explore the beautiful, bike-friendly streets and waterfront paths of San Francisco all the way to the Golden Gate Bridge with an all-day bike rental from Blazing Saddles. Their easy-ride bikes, combined with their new, free mobile app full of helpful tips and sightseeing suggestions make the self-guided tours easy and fun for everyone. Visit the legendary USS Pampanito, a World War II submarine, memorial and National Historic Landmark. Take an audio tour and learn about the on-going preservation efforts. 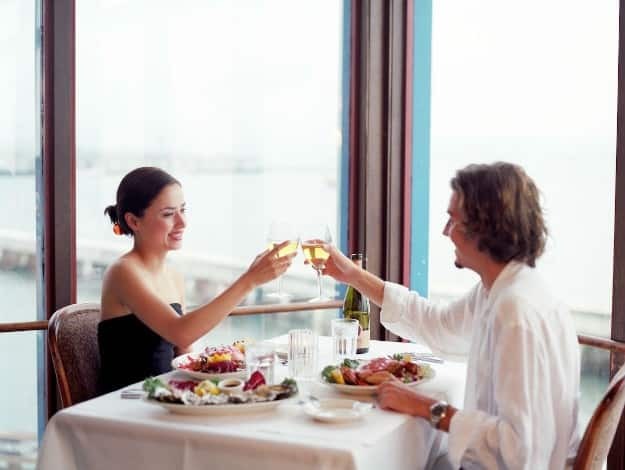 Just steps away is the heart of world-famous Fisherman’s Wharf, perfect for strolling among seafood stalls, souvenir shops and many more attractions. 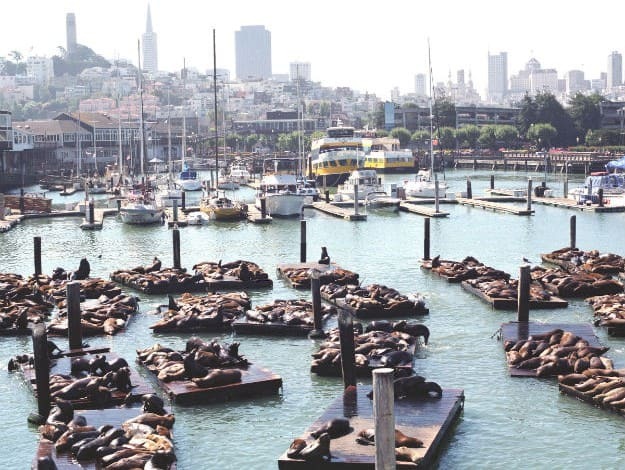 Sail under one of the “Modern Wonders of the World.” Glimpse sea lions and seals at play. Get an up-close look at Alcatraz, where Al Capone and Machine Gun Kelly spent their final days. And learn all the secrets of the fascinating City by the Bay. You can do this through Blue & Gold or Red & White Fleet. For people who like the thrill of speed and wind in their hair, the seasonal Rocket Boat (May-October) is the option for you. Experience thrill rides and attractions at Six Flags Discovery Kingdom, North America’s only theme park featuring wildlife, marine life and thrilling rides. It’s an incredible entertainment experience for the whole family, with one-of-a-kind adventures across three worlds. When the weather heats up, everyone flocks to the nearest park with a gorgeous city view or a patio to have a delicious meal. We wouldn’t want you to miss out on these places when the temperatures finally rise. One fabulous way to get out and about in San Francisco is to try a food tour. You can sample a wide variety of treats, plus go behind the scenes to learn a bit more about the folks making that delectable chocolate or incredible pasta. Located one-and-a-half miles from Fisherman’s Wharf, Alcatraz is one of the city’s most popular attractions. A visit to the island includes a tour of the cell house where visitors can see where the prisoners lived. Although the last inmates were transferred off the island in 1963, the main prison block with its steel bars, claustrophobic cells, mess hall, and library are still structurally intact. For decades, the Sutro Baths were an iconic part of San Francisco and defined the grand vision that prominent San Franciscans had for their burgeoning city. If you’re planning a visit to San Francisco’s Richmond District, it’s worth visiting the ruins of the Sutro Baths, both for their breathtaking views and rich history. Here’s how to make the most out of your trip there. Dolores Park is always packed with San Franciscans old and new. From the southwest corner, you can get a heartbreaking view of downtown San Francisco, with the Bay behind the skyline and palm tree-lined Dolores Street stretching out in front of you like a California dream.